Peterson Auto Group is a dealership group with five showroom floors housing 10 brands in the heart of Boise, Idaho. Peterson strives to be at the cutting edge of technology, so updating the AP department's process was a priority. Facing tasks like transporting 30,000 invoices among dealerships and chasing individual GMs for signatures, Peterson was ready to break free of the status quo and become an example for other auto dealers. 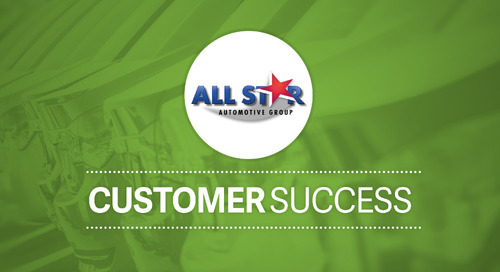 With Nvoicepay and Yooz (front-end AP automation), Peterson Auto Group was able to create a paperless AP process from invoice to payment. Now they're saving 91 percent of the time they previously dedicated to check signing alone. "About five percent of payments were late [before Nvoicepay]. Now we don't have to worry about how vendors get paid." Read or download Peterson's full success story above.